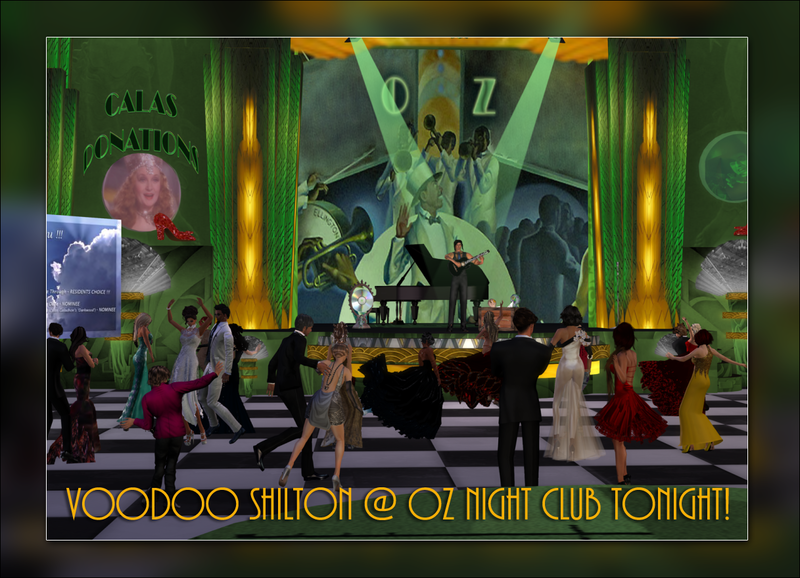 Voodoo Shilton @ OZ Night Club Tonight, 7pm SLT! Voodoo is a jazz guitarist who plays many styles of music and always leaves us yearning for more. Glam up and join us for a great evening of wonderful music:) Here’s your limo!.